This residential elevator model is the hydraulic version of our cable model (AR 130). 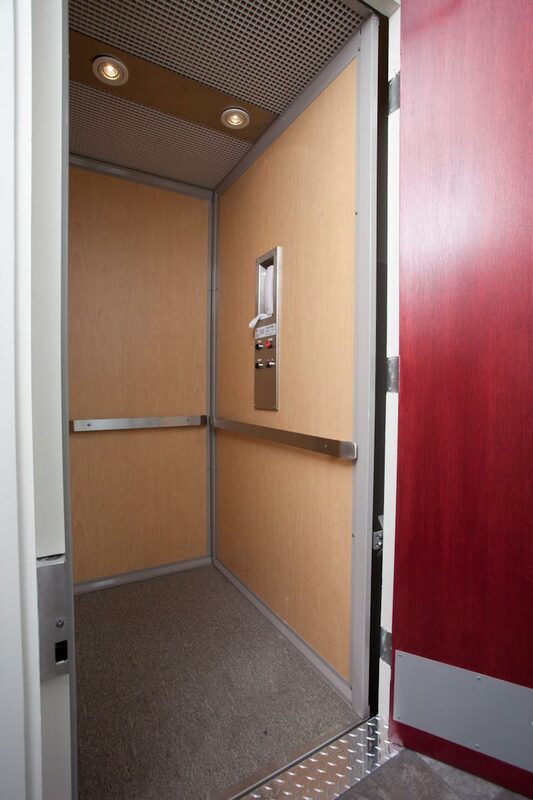 Quiet and reliable, this elevator for individuals with reduced mobility offers safe access to all types of buildings. Aesthetically pleasing, this lifting platform adds a touch of elegance to your décor. Alternatively, you can select a discrete finish so that the elevator fits in inconspicuously. From 4 to 5 days.